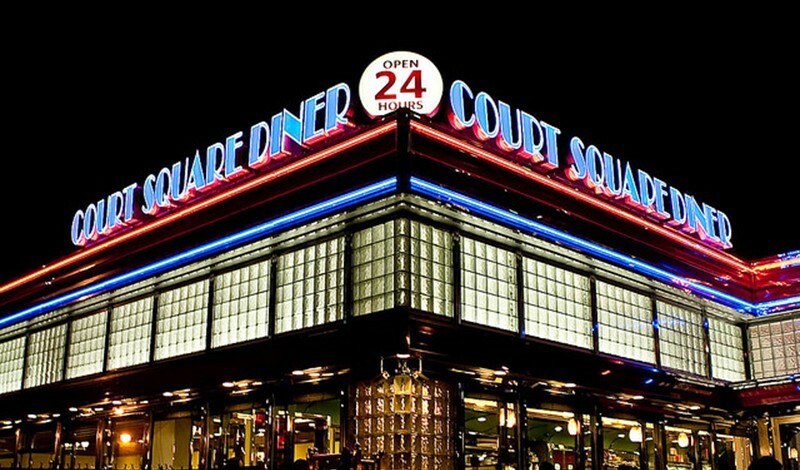 The number of NY diners has decreased from 1,000 to 398 in a generation. The biggest problem is rent. The extensive inventories require extensive storage space and rent can be as high as $25,000 a month. Employees have to be skilled enough to make 400 different dishes and master 60 different types of salads. Food prices change all the time but updating a diner’s voluminous menu to reflect new prices requires thousands of dollars for new printing. Landlords, for their part, prefer renting space to national chains like Applebee’s because they know they can go to the corporate parent if an individual restaurant owner fails to pay rent. On the other end of the spectrum food trucks are putting pressure on margins by offering short, focused menus which lead to low-priced food. The full article looks at the Greek origins of diners and interviews owners of some of New York’s best diners. Read it here. ← What’s Up With Polling?